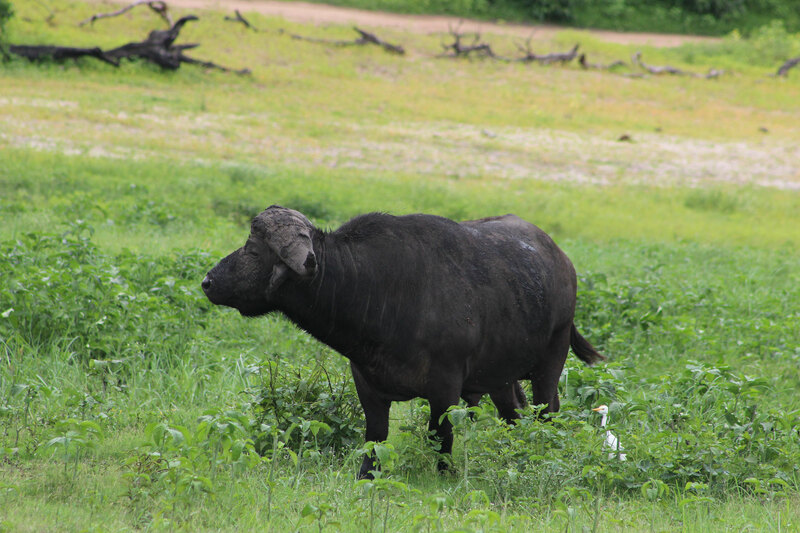 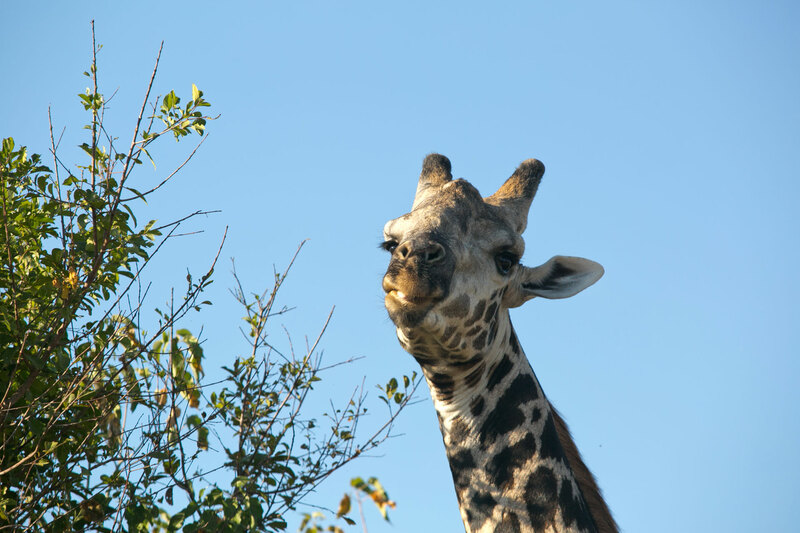 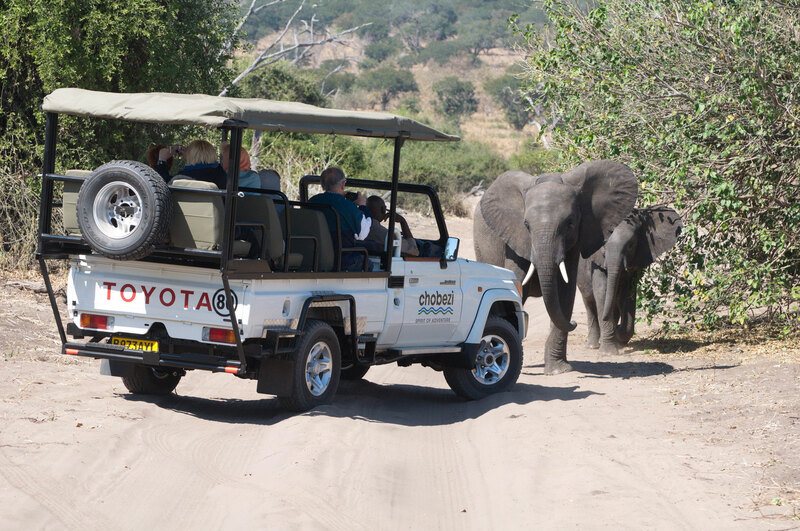 Chobe National Park is renowned for the greatest concentration of game on the African continent. 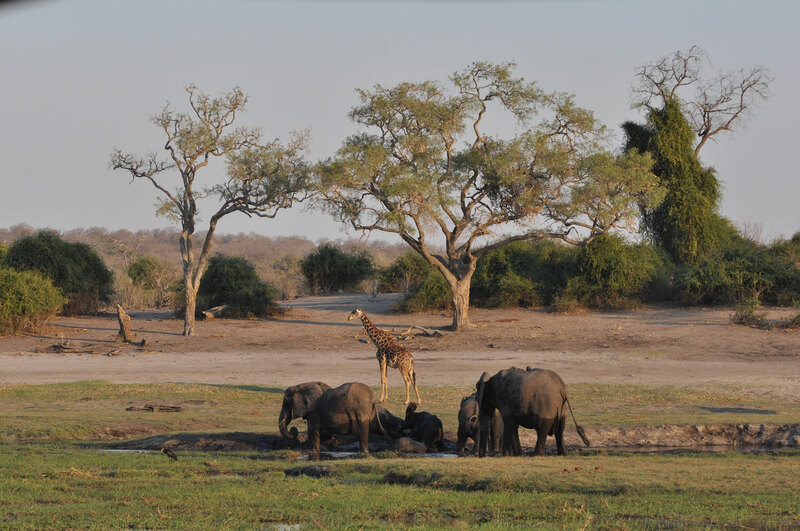 One of the most enticing aspects of the area, is the density of wildlife. 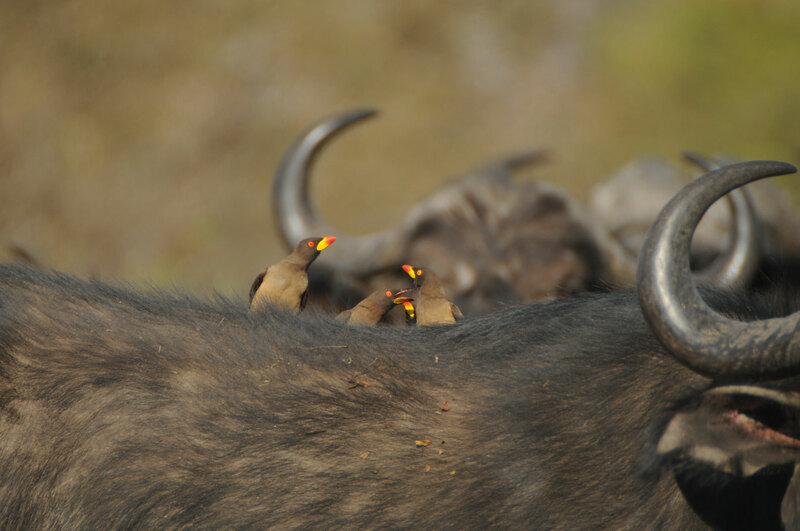 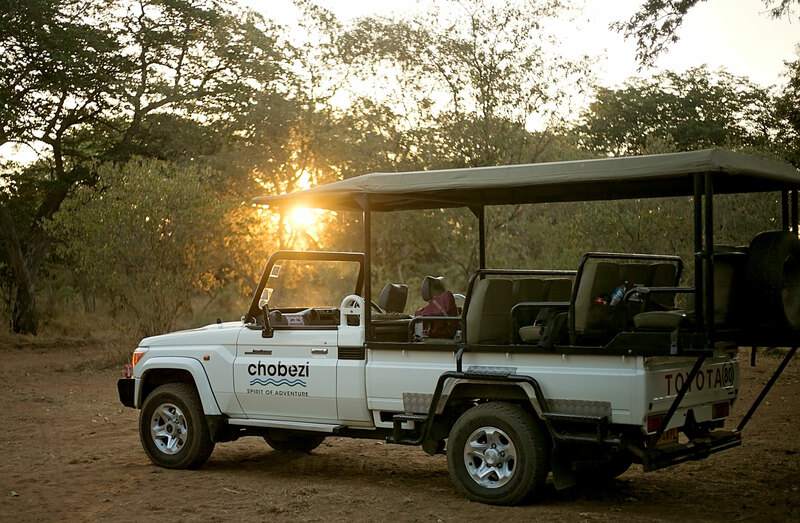 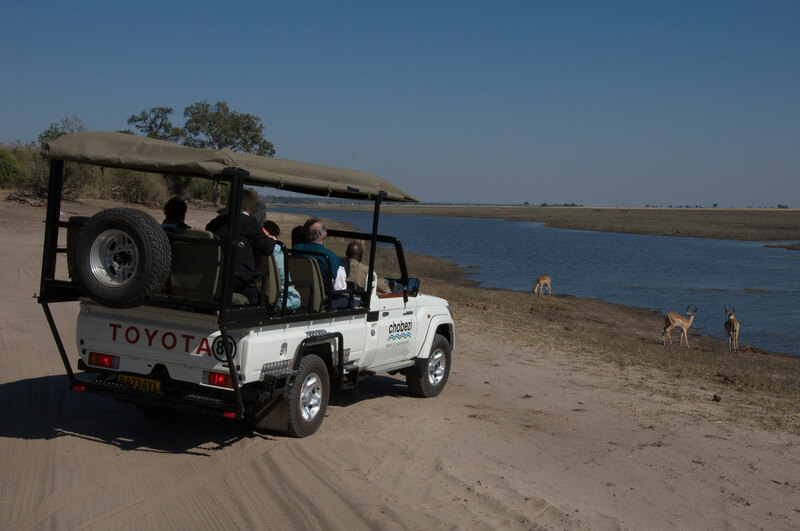 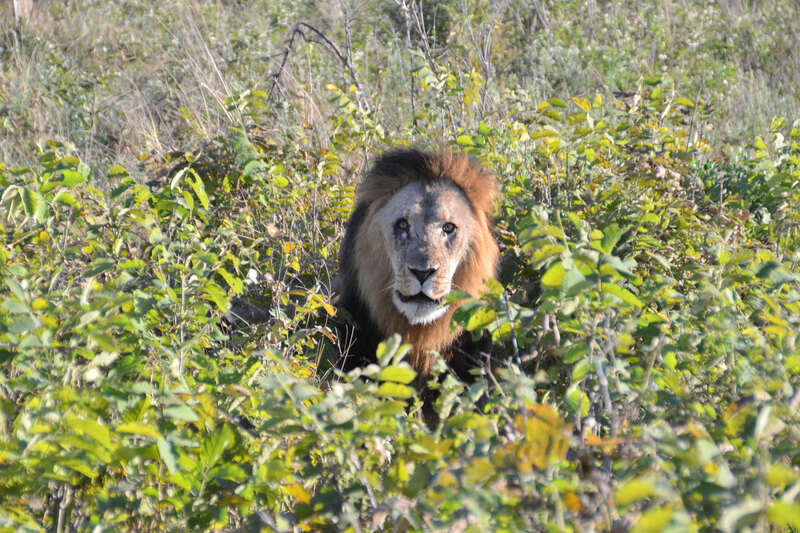 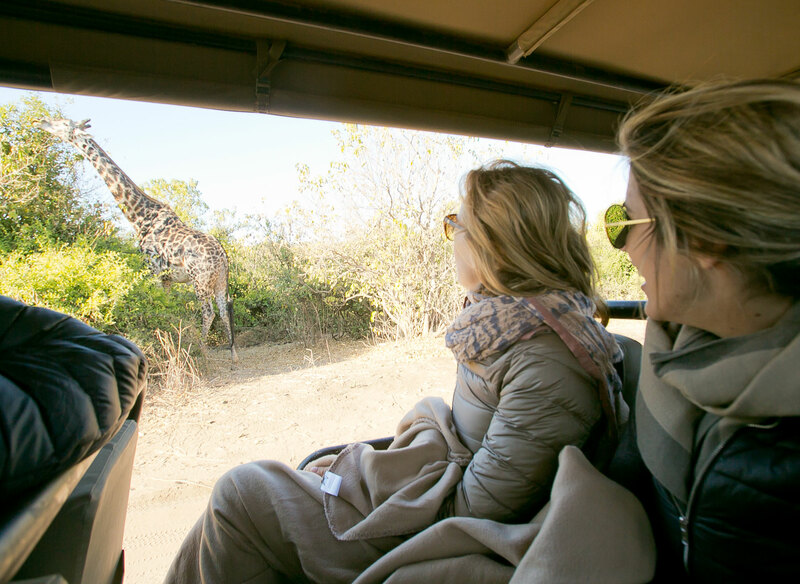 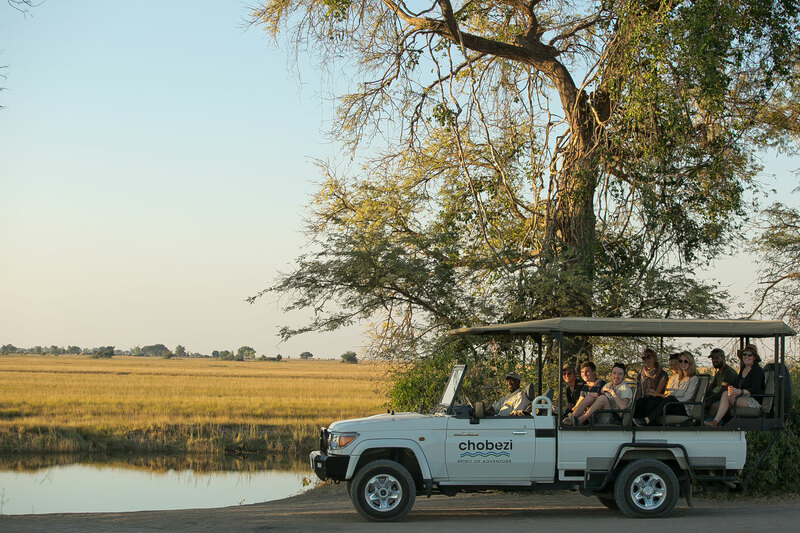 Our legendary Chobe Game Drive is designed to soak up the most of this unique experience, so we handpick our licensed professional guides, and we’ve adapted our 4x4 open safari vehicles so as to provide superb photographic vantage points. 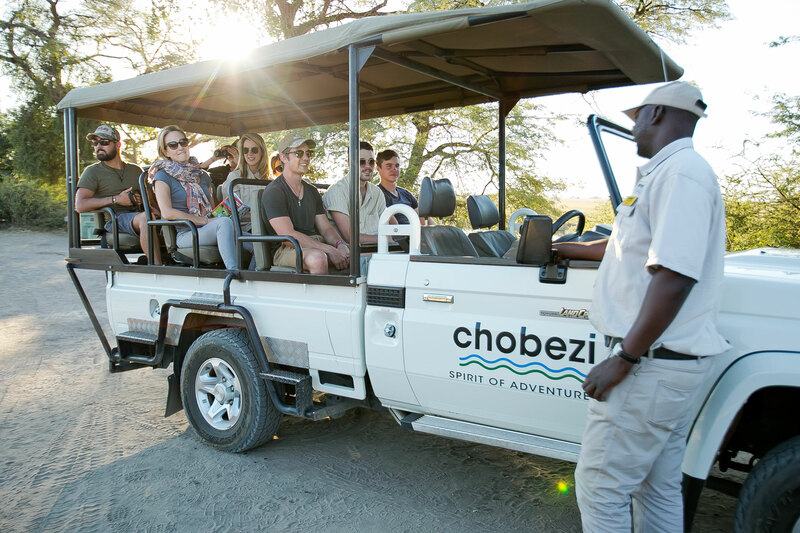 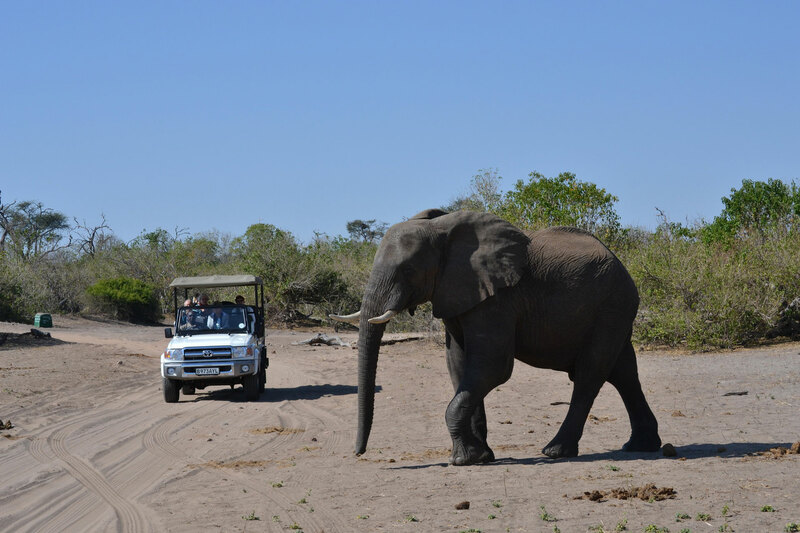 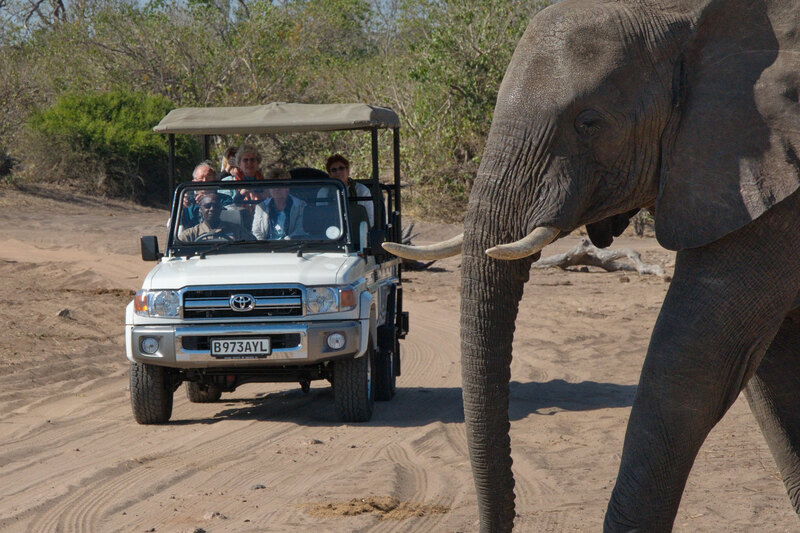 You’ll be thrilled at that easy visibility, for this venture into the legendary Chobe National Park provides the finest opportunity ever to witness the greatest elephant population density in Africa.